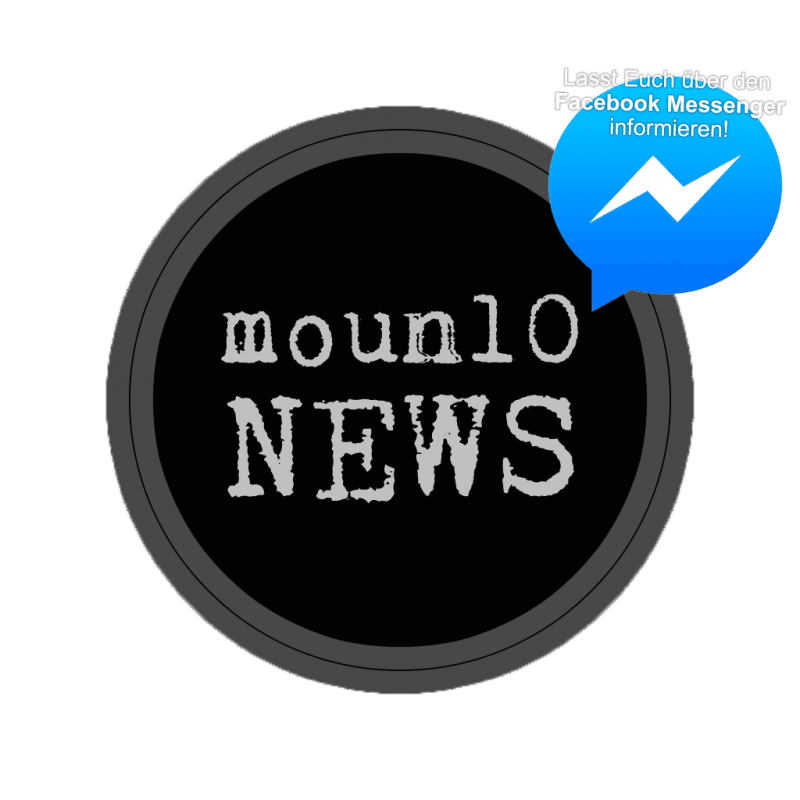 Why "moun10"? What does it mean? The moun10 youth hostel is a blend of regional traditions and modern action-sports activities. Whether the snowboard is your thing, or upcycling, whether you are an adventurer or outdoor enthusiast – this is the place for you to be. What we offer is a community feeling in elegant surroundings, where you can let the spirit flow. We now offer a sauna in our wellness zone at rooftop level with a panorama view of the Alps. A bar and integrated shopping facilities round off our offer. Moun10 stands for the mountains. For what we love about Garmisch. Whether in our modern lifestyle or our tradition – the mountain air is part of our everyday life. Moun10 expresses the new definition of our youth hostel. No boring uniform rooms with no character. No cold recreation rooms. No community bathrooms on the corridor. We offer an all-round “feel-good” package for your relaxation and community experience.